I have not written or spoken for a long while now. Let me not try and find any reason for this other than just being absolutely forthright. I have been struggling to keep the pieces together. So much has happened in the last few months and I have not been able to stay on top of it. Mentally, things are going awry. Physically, my body is taking a pounding. Psychologically, I am not coping. Emotionally, I am in a dark space. So, as we enter the second week of the new year of 2017, please keep me in your thought and prayers. Let’s hope that it will be a better one than the previous year. I need to get back on top, and I will. I promised myself right in the beginning of this journey that I would not let it overtake me. I won’t! So watch out … I will be back soon and fill you in and what has been happening! May it be a Happy New Year for us all. Hi Ed, Hou die blink kant bo ! !…you remain in my thoughts & prayers. God bless you in 2017. 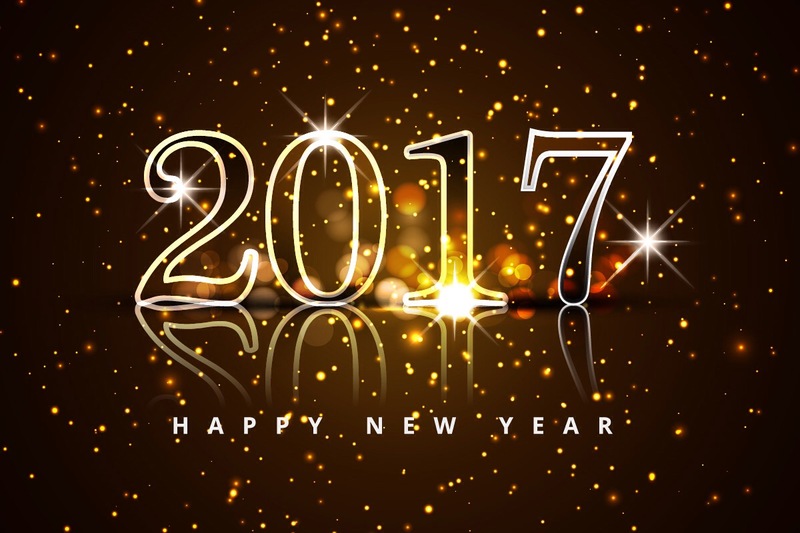 Thank you for the update, New year wishes and a VERY positive outlook for 2017! Happy new year to you and the family as well. You are all in our prayers for a blessed year ahead, kind regards.